KARACHI: Neurology Awareness & Research Foundation (NARF) President Prof Dr Muhammad Wasay on Wednesday said that according to a rough estimate one million Pakistanis suffer from Parkinson’s disease. Speaking at a launching ceremony of a CD containing 13 lectures by top health experts about the diseases, Prof Wasay said there are no data of Parkinson’s prevalence in Pakistan but the number is around one million at least. However, to get an accurate estimate the neurological society will soon launch a countrywide mental health survey and devise a strategy to focus on this population for their wellbeing and healthy living. World Parkinson’s Program Founder Dr Abdul Qayyum Rana, Movement Disorders Society Pakistan (MDSP) head Dr Nadir Ali Syed, Dr Syed Asad Abbas and Dr Abdul Malik, Pakistan Parkinson’s Society member Muhammad Irshad Jan were also present on the occasion. Wasay shared that most of the neurologists have patients older than 50 years of age and find most of them suffering from Parkinson’s and Alzheimer’s. MDSP has already issued guidelines about Parkinson’s disease and now it is creating public awareness on it. 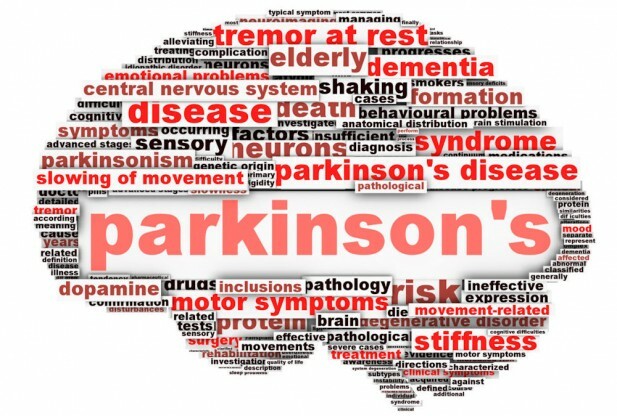 Dr Abdul Qayyum Rana said that there was a perception that Parkinson’s is a disease of elderly people but now more than 10 per cent of patients are under the age of 50 years. Symptoms of Parkinson disease include depression, difficulty to recall memory, less control on urination, constipation, etc. People ignore such symptoms relating it to older age and for this awareness is very necessary, he maintained. He said that they are providing free medicines for Parkinson’s patients through neurologists in Pakistan and they have also published its awareness material in the Urdu language to cater needs of patients here in Pakistan. Dr Nadir Ali Syed said that his society is working to train and enhance skills of 1000 general practitioners for timely diagnosis and management of neurological diseases in the country.